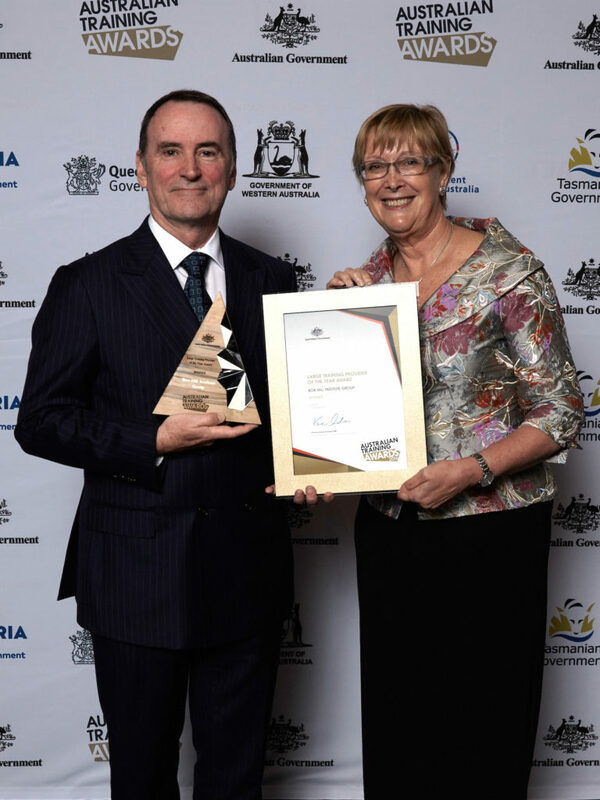 Box Hill Institute (BHI) is proud to have won the Australian Training Awards’ Large Training Provider of the Year award presented in Darwin last night. The award is highly coveted and the competition is tough with State level entrants including all TAFEs, large private registered training organisations, internal registered training organisations and dual sector universities. The Australian Training Awards are awarded annually and recognise the achievements of Australian apprentices, vocational students, trainers, businesses, secondary schools, industry and registered training organisations. More information about the Australian Training Awards is available www.australiantrainingawards.gov.au.